The view of education that predominated in Anglican-dominated, early 19th century England looked with disfavor on educating the working classes. Anglican leaders believed national prosperity depended on the workingman’s hard work, deference, sobriety, and religious virtue. The initiator of the Montreal Mechanics’ Institution in 1828 was the Rev. Henry Esson, one of Montreal’s intellectual leaders. 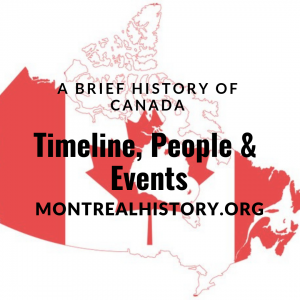 The MMI constitution mirrored that of the London institution, and the first executive was a cross-section of leading Montreal residents who had a connection with deserving institutions of the day. As was the custom at the time, the officers took little part in the daily running of the Institution. 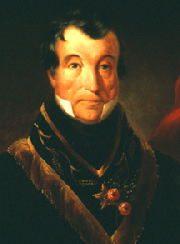 President was Louis Gugy, sheriff of Montreal, aged 58. Born in France of Swiss parents having military origins, his family were Anglicans in Trois-Rivières, but he was a member of Rev. Esson’s church. Horatio Gates, American-born Presbyterian merchant in foodstuffs and potash, aged 41. 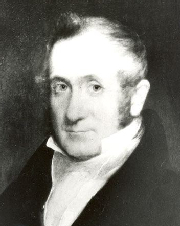 A founder of Bank of Montreal in 1817, he also was on the board of the British & Canadian School, and was a member (for a time) of the Rev. Esson’s church. The Rev. Henry Esson, Scottish-born minister of St. Gabriel’s Presbyterian church, teacher and owner of a school, aged 35. In 1844, he moved on to teach philosophy, literature at history at what became Knox College of the University of Toronto. John Molson, English-born industrialist, aged 65. Though a Unitarian by instinct, he was a member of the Rev Esson’s church. Secretary was P. H. Ogilvy, a teacher in the Rev. Esson’s school. Treasurer was William Shand, a cabinetmaker and builder.